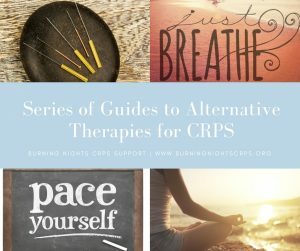 As you can see in the last blog post entitled BREATHING EXERCISES, we have begun a series of guides to Alternative Therapies for CRPS and persistent Pain for you to read, share with family, friends and followers and also comment upon, to help you cope with life with Complex Regional Pain Syndrome and/or chronic pain. If you have an idea for this series i.e. another Alternative Therapy then please do get in touch with us either through the website, by email or via Social Media (Buttons underneath the Blog). 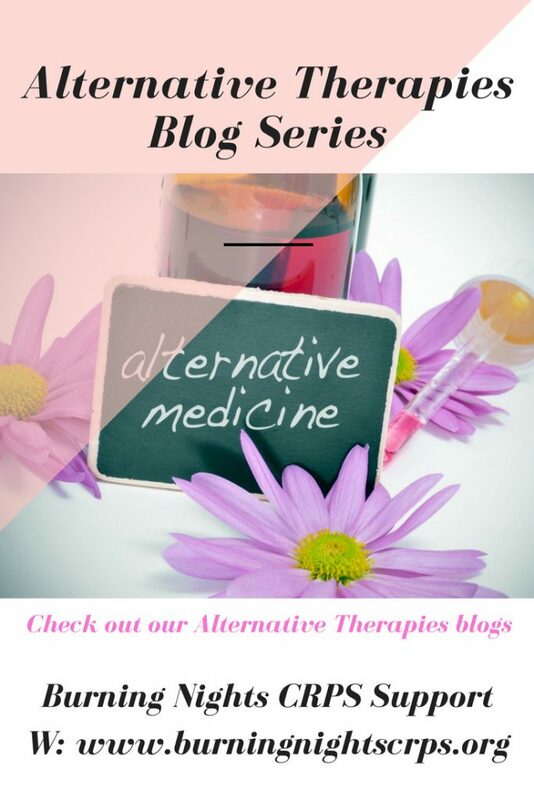 Keep following the Guides To Alternative Therapies for CRPS/RSD and chronic pain series in the next few weeks and months, why not share the posts with your friends and followers on social media or even make a comment and let me know if something works or even doesn’t help you! CRPS results from chronic (greater than 3 months) of body region splinting, immobility, and musculoskeletal deconditioning of shoulder and pelvic girdles, wherein reside major neural plexi directly derived from spinal cord and tracking to the extremities. Neural impingements of the autonomic tracts within these plexi explain the regional pain and autonomic changes evoked as part of CRPS. 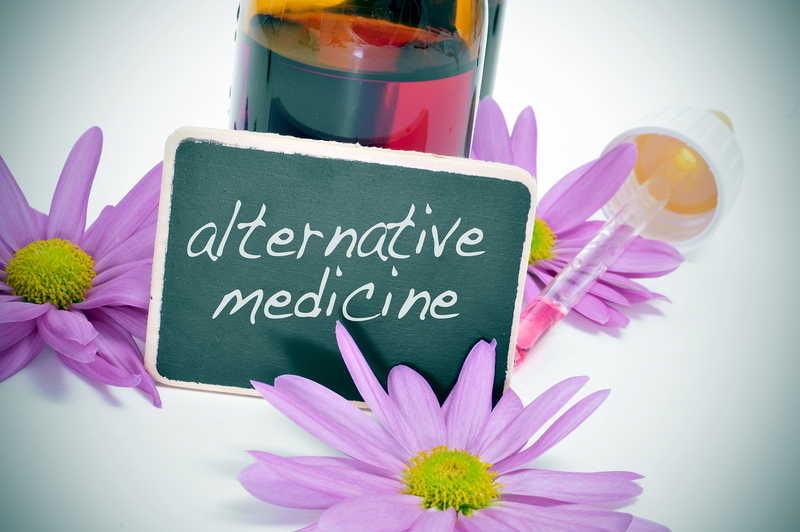 Alternative therapies, especially when applied early on, are the true solutions.